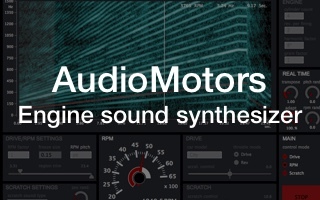 We provide new tools that help sound designers & musicians reach astonishing creative results faster. Our novel hybrid synthesis approach gives you more features and infinite control over your sound and music. “I can honestly say that the Le Sound Bundle is one of the most well thought out useful tools sets I have ever come across. 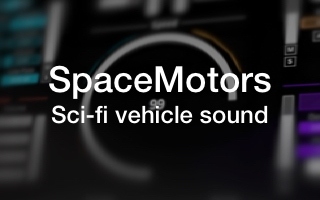 Our hybrid technology based on procedural approach allow synthesizing a very large spectrum of sounds, from environmental sounds or engine sounds to imaginary sounds. With our plugins you get the total control of your sound. 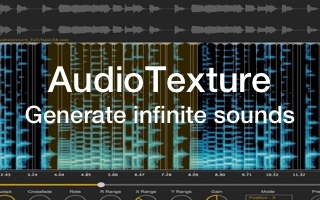 LeSound offers a unique plug-in bundle including all of our creative sound design tools. 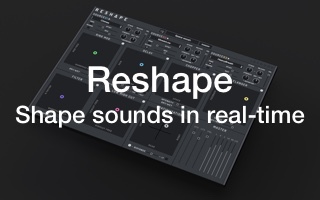 Dedicated to sound artists & musicians, Le Sound Bundle delivers a new kind of sound creation tools for all production tasks. Dedicated to cinema, television, video games and more.